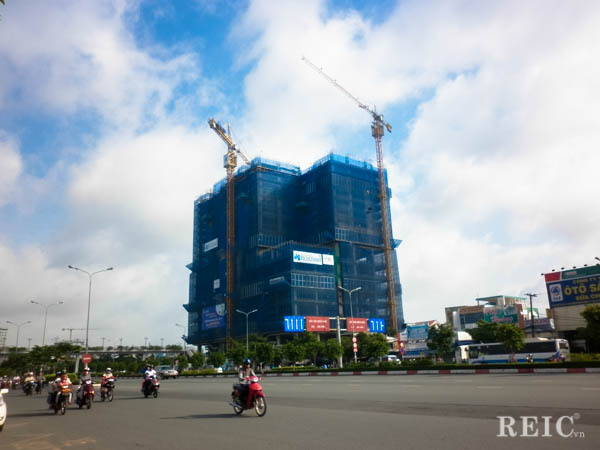 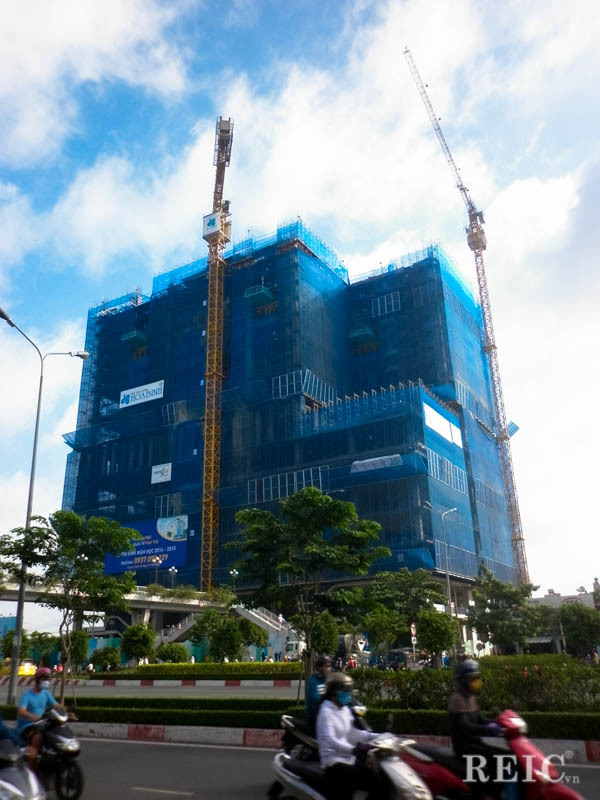 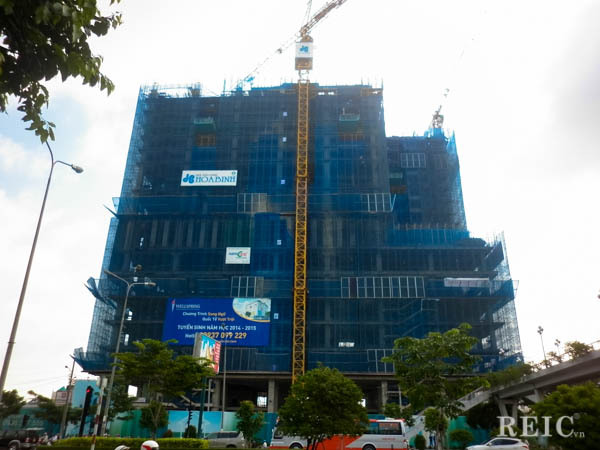 REIC - Located on a "golden land" at No 561A Dien Bien Phu Street, Ward 25, Binh Thanh District, SSG Tower is considered the most prominent architectural landmark in the East gate of Saigon. 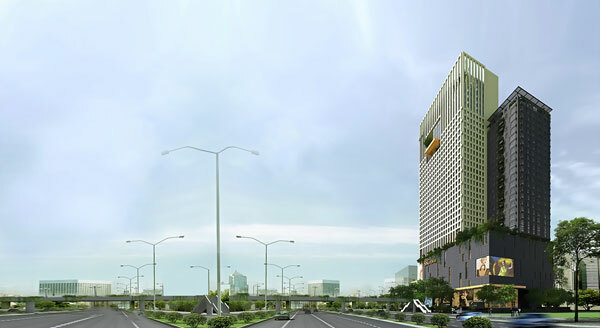 SSG Tower complex has two blocks: 18 storeys and 32 storeys. 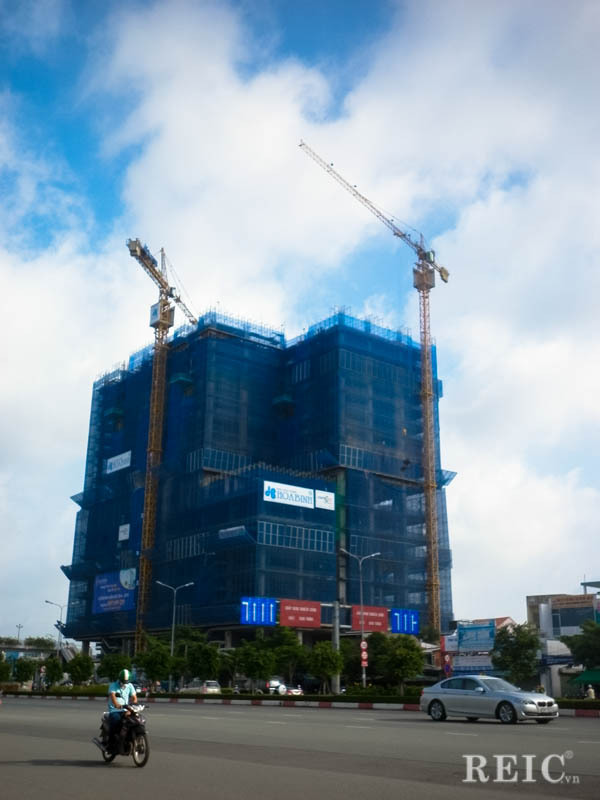 Two blocks have shared 5 podiums (commercial center and service area) and 4 basements (car park and supermarket). 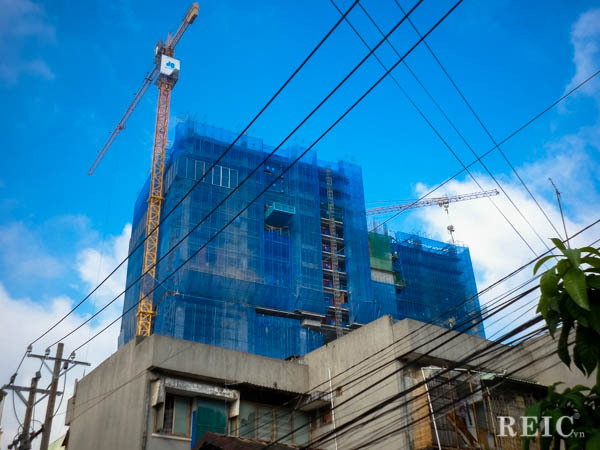 From floor 7th to floor 18th of the 18-storey tower is residential area with 123 apartments that have area 55 sqm to 122 sqm (1, 2 and 3 bedrooms). 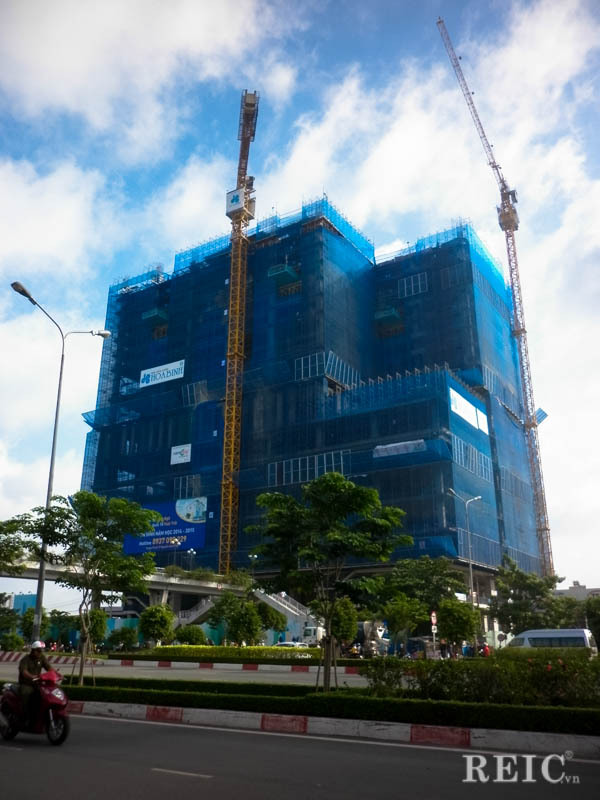 From floor 6th to floor 32th of the 32-storey tower is modern office. 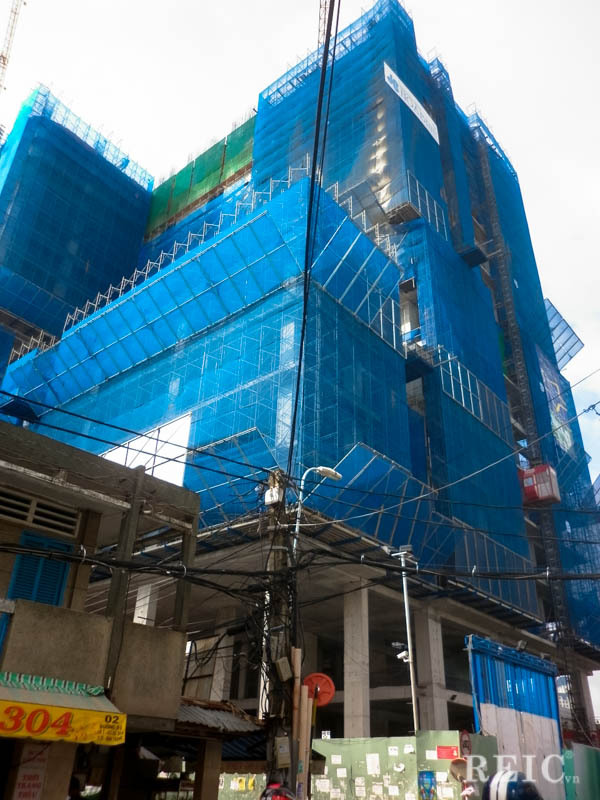 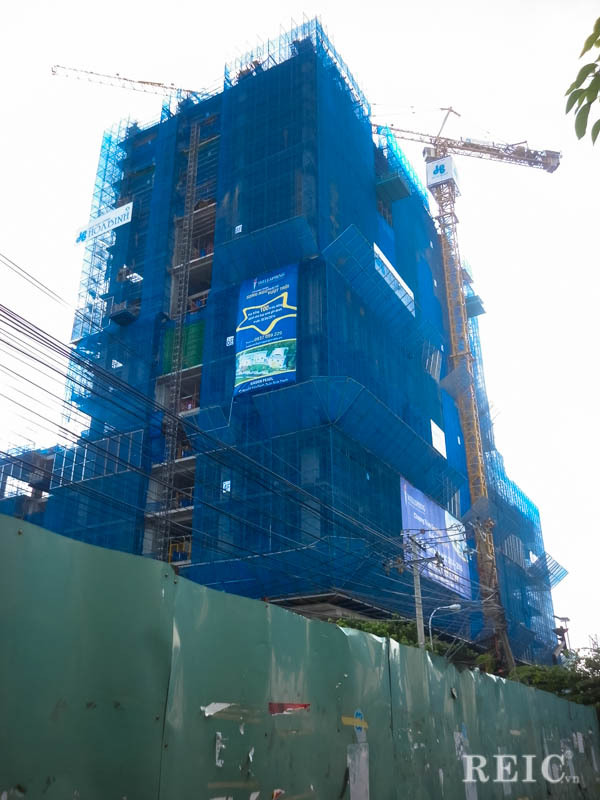 The project has completed the floor 6th of the apartment block, 14th floor of office block and will be put into operation by the end of quarter II/2015. 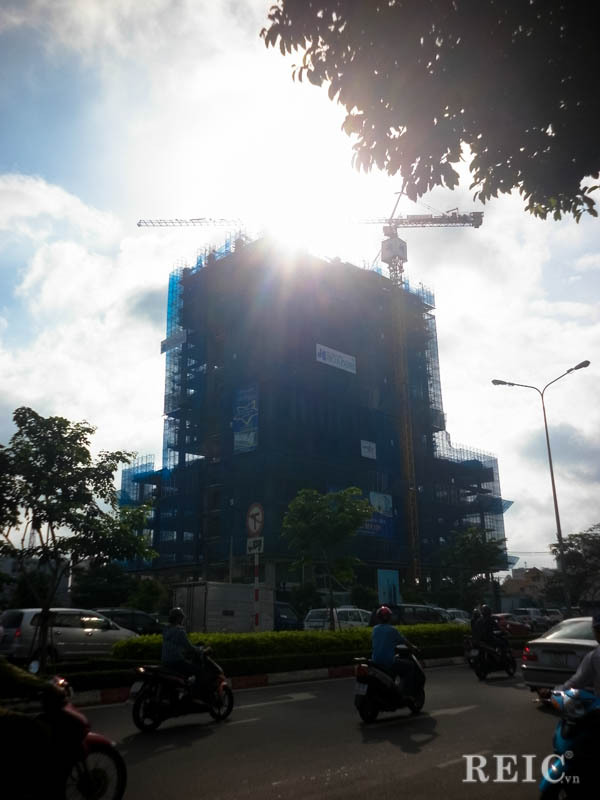 The apartment was ofﬁcially opened for sale in middle of June 2014. 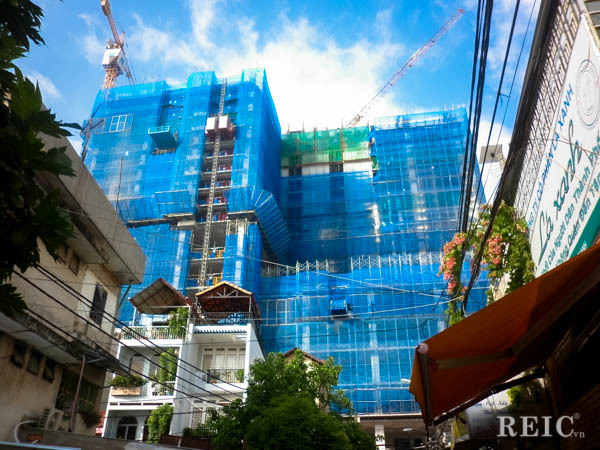 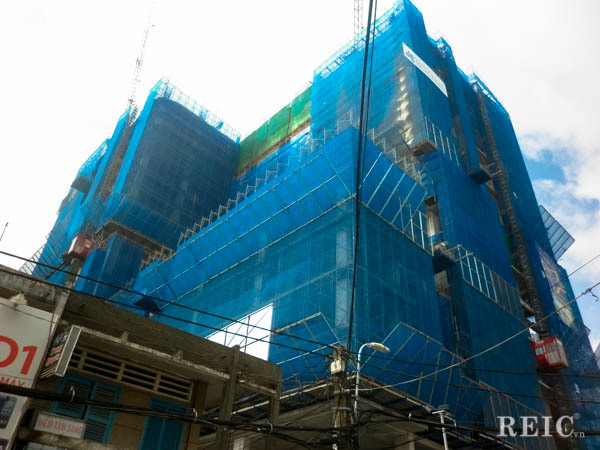 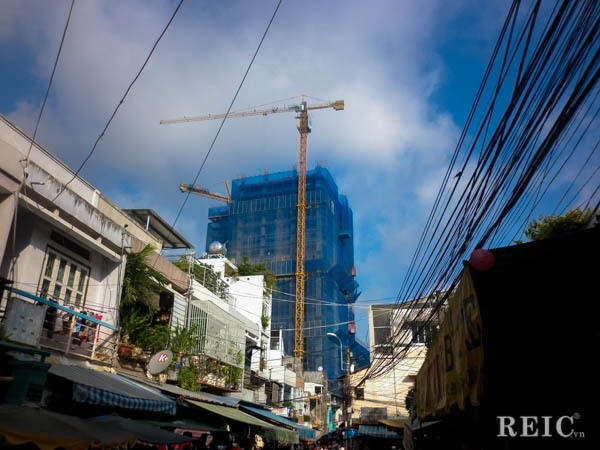 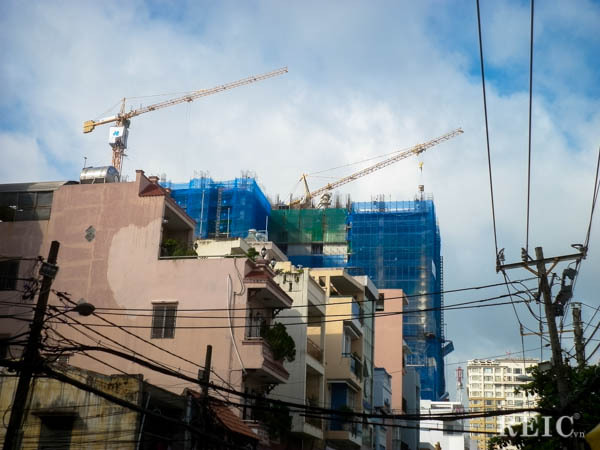 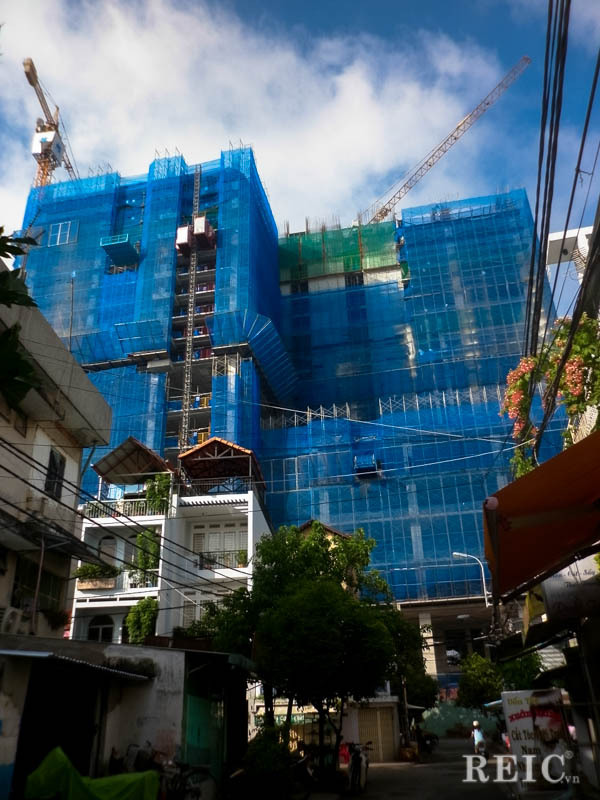 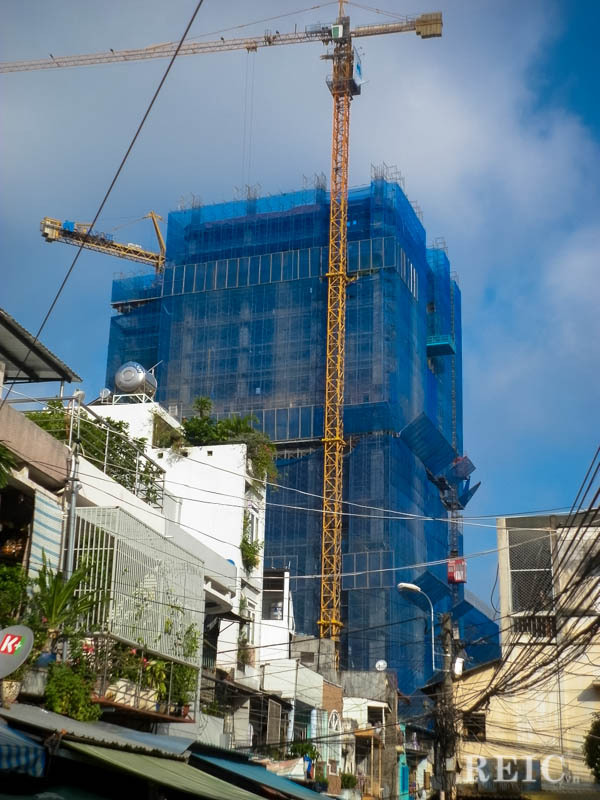 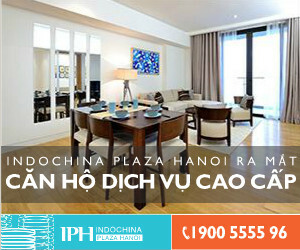 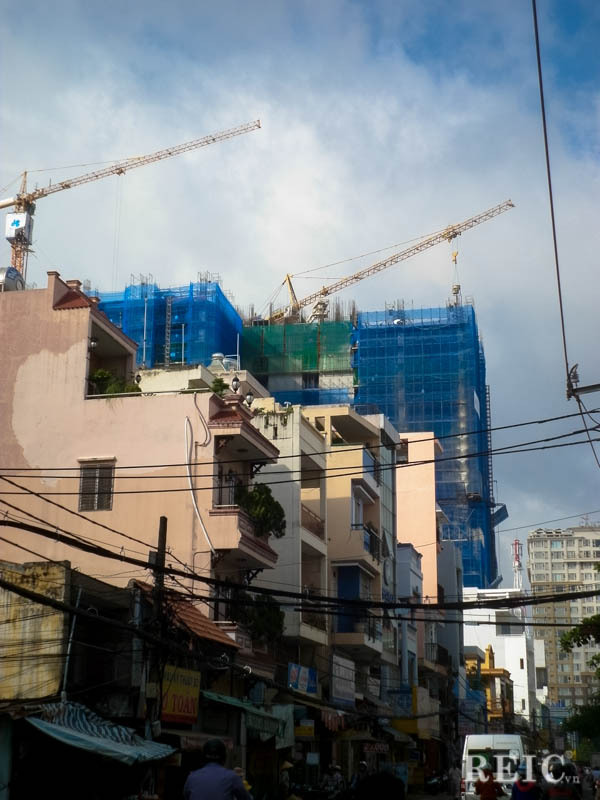 The average price is about 35 million VND per sqm (1,700 USD/sqm).